I used to love a bit of cleaning. Really. I am still one of those people who gets very excited about buying new cleaning products. Saturdays were my big clean-up day. After working all week I would de-stress with a bit of house work! I would spend a good part of the morning changing sheets, doing the washing, dusting, hoovering and generally using as much lavender scented cleaning spray as I could. Meaning come Sunday I could rejoice that everything was done and ready before the Sunday night work blues kicked in. Fast forward a few years and housework is just that – houseWORK. I seem to have lost my love of it. I’m not sure if its because I toddler-tired, have picked up toys/clothes for the 100th time already or if it just really doesn’t matter to me as much now. 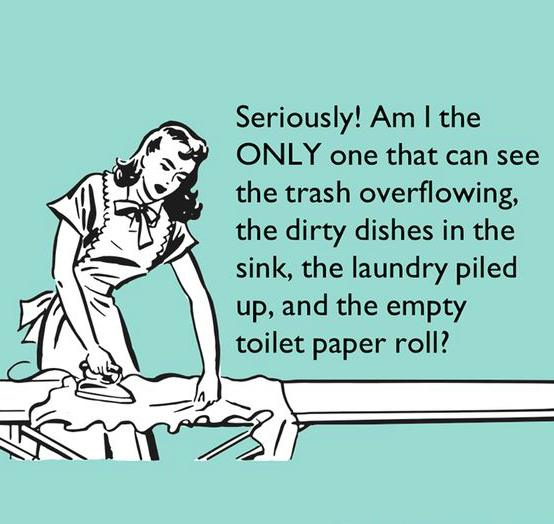 Don’t get me wrong our house is clean… but it’s messy, muddily and a whole lot more disorganised than I care to admit. I guess I would rather just spend my time doing other things. As long as my house if clean – maybe not deep clean, but clean enough – then I am OK with that. As for now I just needed fast-fixes. I just need to be able to clean at speed. I mostly need to get it over-and-done with as quickly as possible because I know that in 15 minutes time I will be doing it all over again. 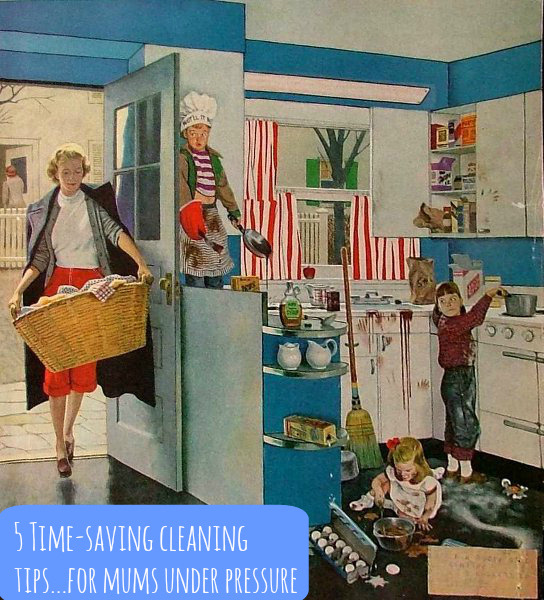 So, with that in mind I thought I would share my 5 tips on how I clean now. 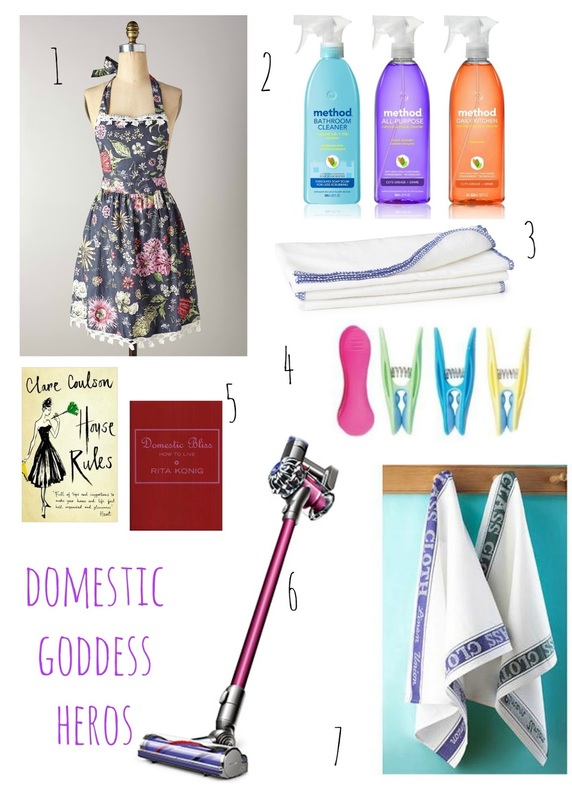 They may not be groundbreaking – but these are the little ways that I try and keep on top of the housework since I’ve become a mum (my husband may disagree – he hates clutter and I am a hoarder!) and a housework hater. In an ideal world I would change my bed every few days – you know like in a hotel. But, realistically every 2 weeks is fine. One way though that I’ve ‘eeked out a few more clean sheet days is by doing one or all of these things. * Make the bed as normal but place an extra flat sheet over your fitted sheet. Sleep on that sheet for a week or so and then take off and sleep on the fitted sheet. Change the pillowcases too. Genius huh? – it’s almost like fresh bedding but takes minutes. * Go one step further and place a flat sheet under the duvet cover. Sleep with that between you and the duvet for a week or so and them remove and it like a clean duvet cover in an instant. * Freshen up sheets with a few squirts of linen spray, leave duvet folded back to air and dry completely and it almost feels like crisp, new linen again. I admit I have a lot of clutter. Piles of things that need to go into another room, upstairs, filed away etc. So, one way I try and keep a handle on this is to never leave a room empty handed. So, basically you go upstairs you take that ever growing pile of clean laundry/books/junk upstairs with you and put it away. Then when you come downstairs bring the laundry down/empty the bins etc. Even getting into the habit of taking empty cups from the front room into the kitchen, putting something in the recycling on way to the loo… can all make the difference. Plus, once you get into the habit you won’t even notice you’re doing it – think of it as tiding as you go. The dream is to get the kids to do it too! OK, so I don’t mean literally but having a time goal is a great way to get things down. I often go into a room to tidy and then put something away in another room and get distracted and start doing something else – like suddenly flicking through a book or just watching 5 minutes of daytime TV. Now I think ‘Ok, I’ve got 15 minutes to quickly clean the bathroom/kitchen while dinner is in oven/toddler eating breakfast’. That way I get in and I get out. It’s about doing one thing at a time and just one thing. If that is tiding my bedroom or putting away the washing – I do that. And, anything that has to go into another place gets put in a pile outside the door to do after. I find concentrating on the task in hand means I finish it. Hoovering is a pain. Dragging it out of the cupboard/from under the stairs if enough to put me off doing it at all. But, as we have 2 cats and a toddler so hoovering often is a must. My solution – and it may not seem very cost effective – is to have two hoovers. Having a smaller hoover to leave upstairs will mean no lugging the bigger one up and down – it also encourages me to give the rooms a ‘quick once over’ more often. The perfect solution is the Dyson V6 Absolute – not only does it clean up faster with twice the suction – being cordless means you can whip around small rooms or down the stairs with ease – I guess a bit like when my mum had a midweek clean with her retro carpet sweeper. And, the beauty of the Dyson V6 is it charges in just over 3 hours and lasts for 20 minutes – plenty of time for a quick-clean between those ‘full clean’ hoover days. I don’t think there is any mum who doesn’t have a million tasks to do before bed. But, I find when Miss M is in bed and just before I hit the pillow – a quick ‘whip round’ can make all the difference in the morning. Aside from packing lunches/bags and laying out the pre-school clothes ready for the morning. * Pick up any clutter from the floor and place in a basket to be sorted the next day- a clear floor equals a clear mind. * Load/unload dishwasher, clean kitchen surfaces, pre-load the washing machine ready to go on in AM. * Wipe round bathroom sink, put cleaner down the loo overnight and change loo roll/hand towel etc. making the bathroom a welcome sight in the morning too. ** Have you any ‘clean with speed’ tips to share? 1) I love an apron – something about putting on a vintage style cover up to make you feel ‘dressed and ready’ for cleaning. I have quite a collection and most are from Anthropologie. 2) By far my fave cleaning sprays. They smell great, look stylish on display and mostly are brilliant and Eco friendly too! They don’t choke you in the back of the throat either like other cleaning products – my ultimate is the ‘spa like’ scented bathroom spray. 5) These books are pretty old now but they are 2 of my favourite household books – offering cleaning, entertaining, cooking, shopping and general domestic goddess like tips. 7) No other tea towel comes near to these. V. I. BE HONEST: I was invited to a Dyson event and given a cordless hoover in return for an honest post. These are all my own thoughts and tips of course! I bought a V6 last week and I think it might have revolutionised my life! I love it! I am really trying to get into the habit of taking stuff and putting it away and actually focusing on what I am doing (far too easily distracted! ).